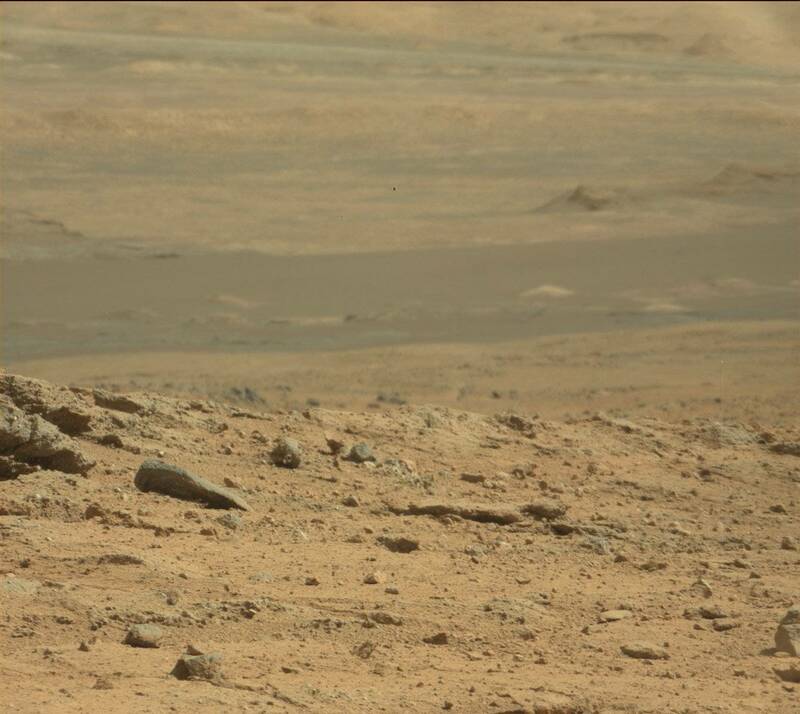 Studying NASA’s photos from planet Mars taken by their Robotic Rovers (Spirit, Opportunity, Curiosity) reveals endless anomalies. Viewing them is becoming more popular, as it attracts fast growing public interest, and produces discussions in various websites and net communities. With thousands of strange anomalous objects pointed out by many people on record, it may deserve public attention and serious consideration. Unfortunately, it’s a fact that NASA show us poor resolution photos. In addition to that, many respected researchers expressed publicly their suspicion that some images are being blurred intentionally before public release. In spite of that, countless quality catches of anomalies are as clear as sunrise - and can easily be identified as deteriorating artifacts and/or remains of different formations of past life, including what appear to be bones, shells, corals and wide variety of fossils. 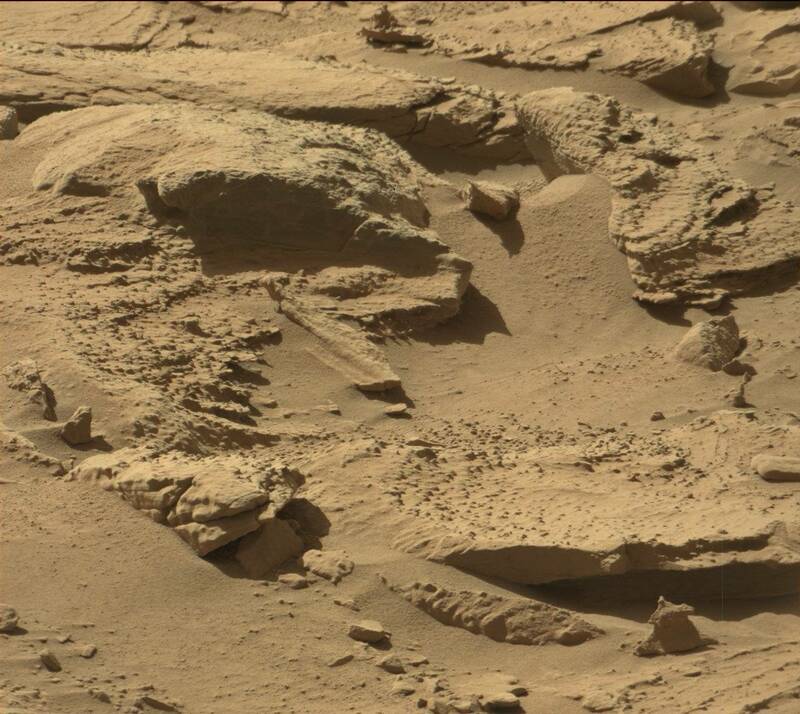 It is my personal view that categorizing these anomalous objects as "rocks" means nothing less then being in a state of total denial, so in reverse, it turns out that the most fascinating fact about Mars - is the human state-of-mind. 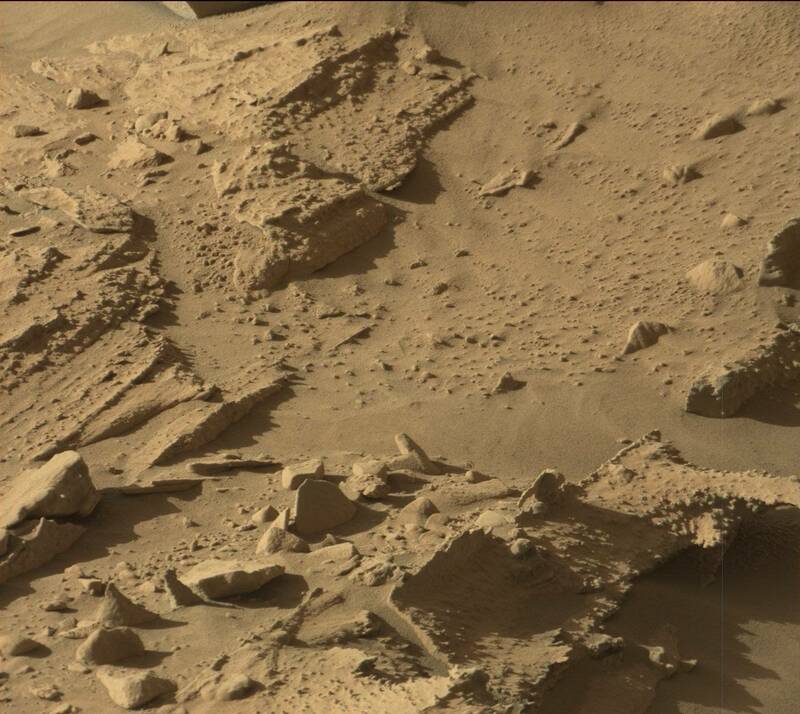 As Curiosity Rover keeps taking more photos every day, more anomalies pile up into this fantastic Martian photo-album, and a story unfolds to the researcher, it may not be a pretty story… some find it frightening, but is this real, or is it just an ordinary rock? 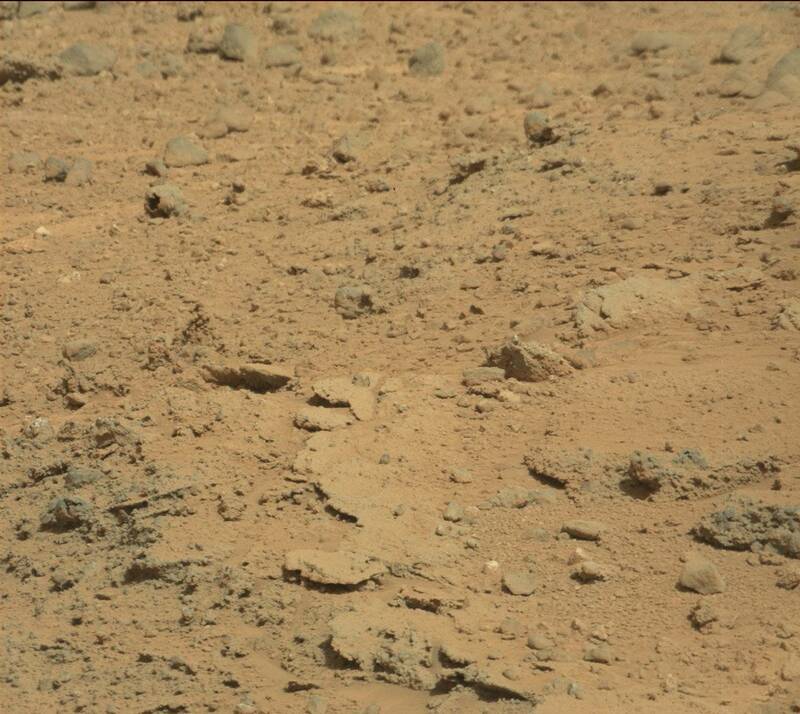 Lets take a look at some of the recent anomalies-finds in official NASA photos taken by the rovers Curiosity and Spirit from Mars, and see for ourselves. *All images presented as they appear in the original files, next to an enhanced image, all processed by RBI except “the cord” at Sol 618 by Brian Hopjins, and “buildings” at Gigapan115773 by Bob Caldwell. All images include source link. 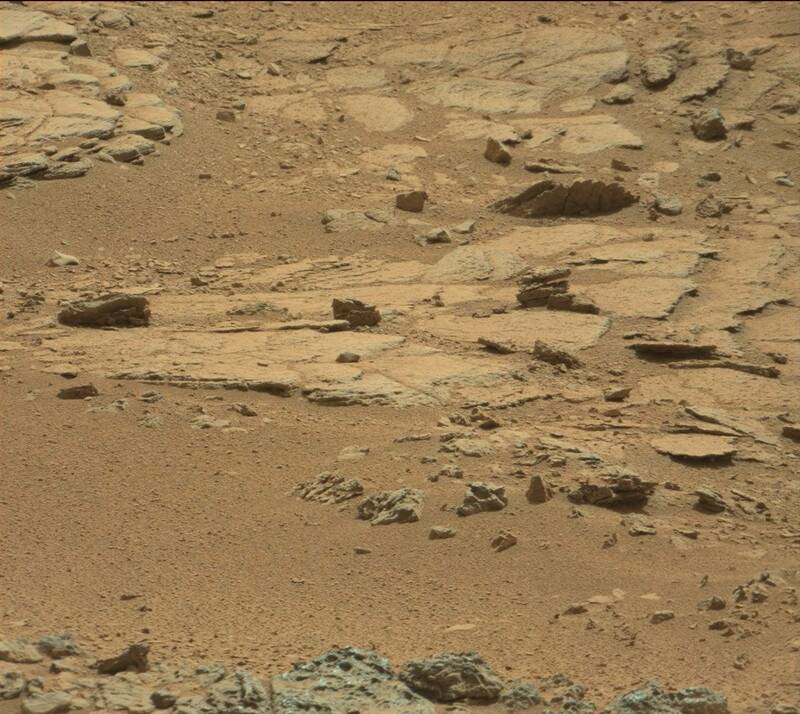 Photos from Mars show what appear to be remains of fair-size complex life forms. 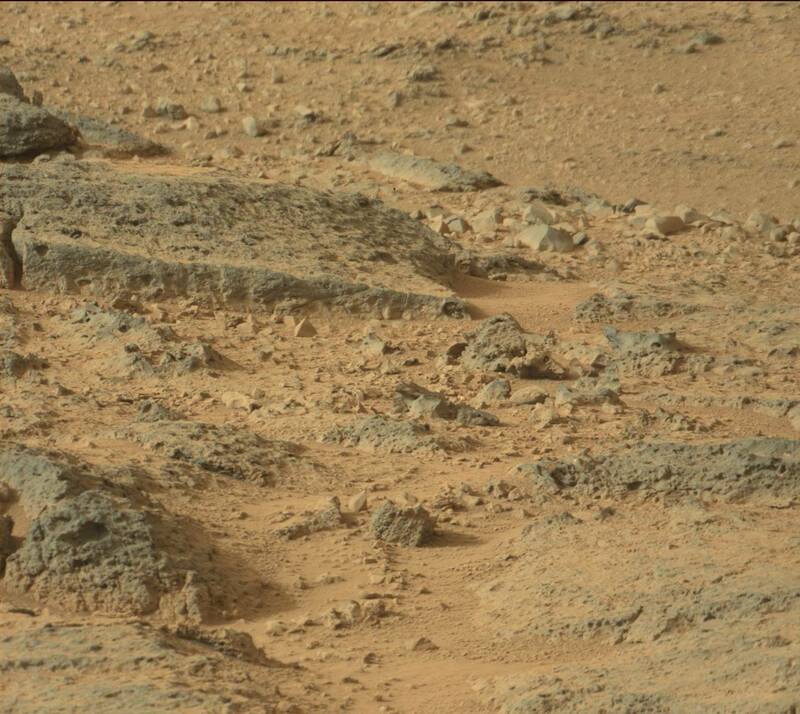 How likely could it be that this image is simply how Martian sunlight reflects off common rock? 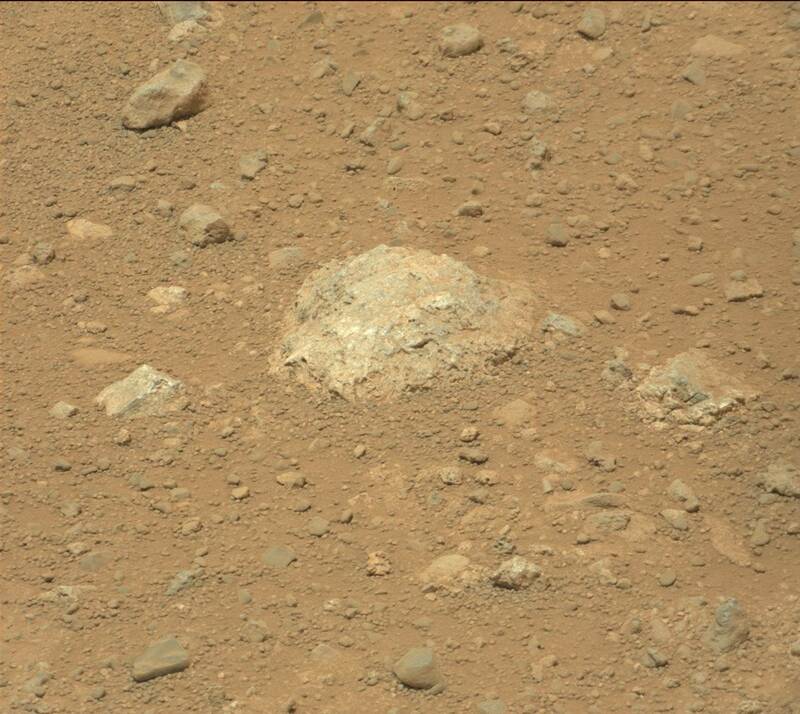 Meaningless rocks? Or something to think about seriously? A Very "peculiar" rock? 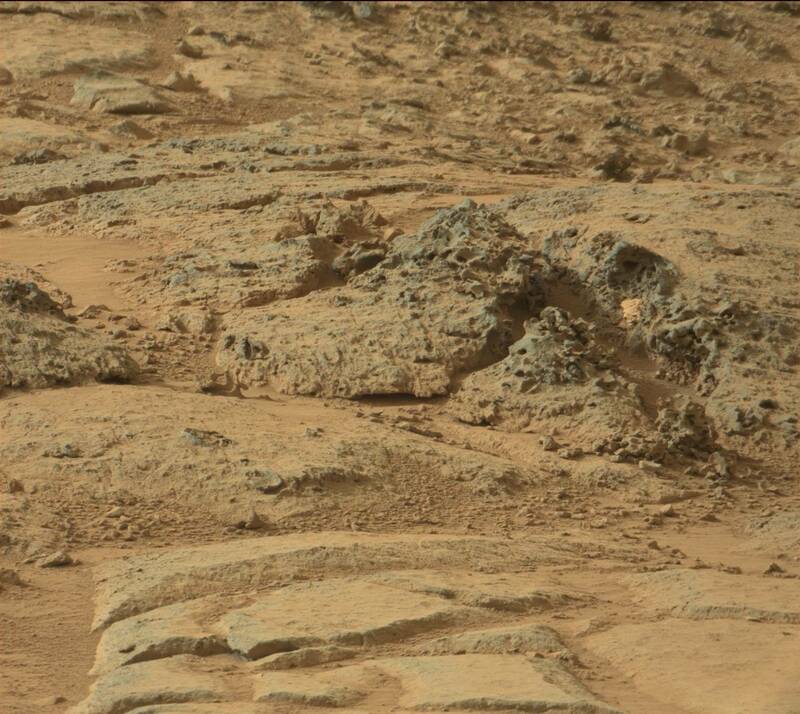 Industrial component, a robot or "Martian bones"? Monolithic foundations, stone pedestal, the remains of large size creature? Or "All of the above"? Part II of this article continues on the 4th of July! Ordinary rock featuring mechanical characteristics?